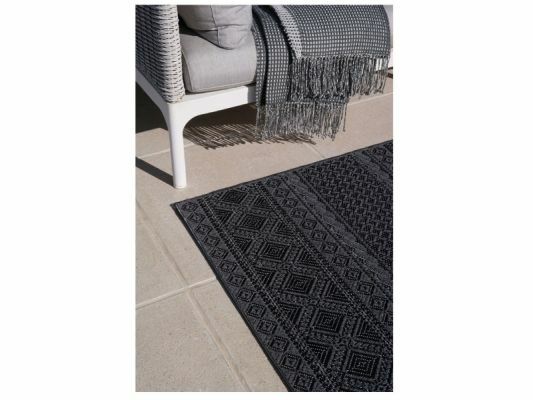 A huge range of indoor/outdoor rugs in different styles & colours. 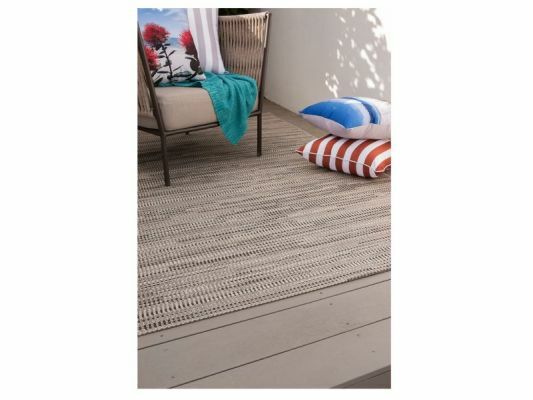 Ideal for high traffic areas & the outdoors, our sisal look-alike rugs are waterproof, UV stabilised, soft under foot & treated to withstand the harsh rays of the Australian sun. 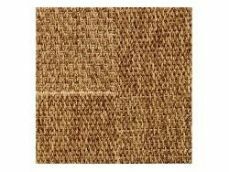 Perfect for outdoor use in all weather conditions. 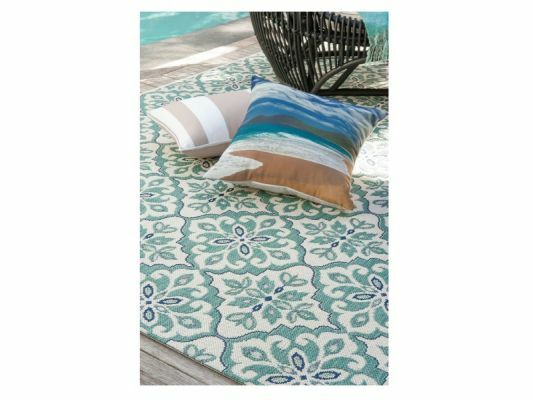 Receive 10% off any indoor/outdoor rug purchase made at the Brisbane Home Show. See the full range at The Shop Front Collection, stand K38.